Share your contact info with anyone, even if they don't have the app.  Share fast with the Code widget. Share without the hassle of opening the app, just swipe over to your widgets on iOS and start scanning. 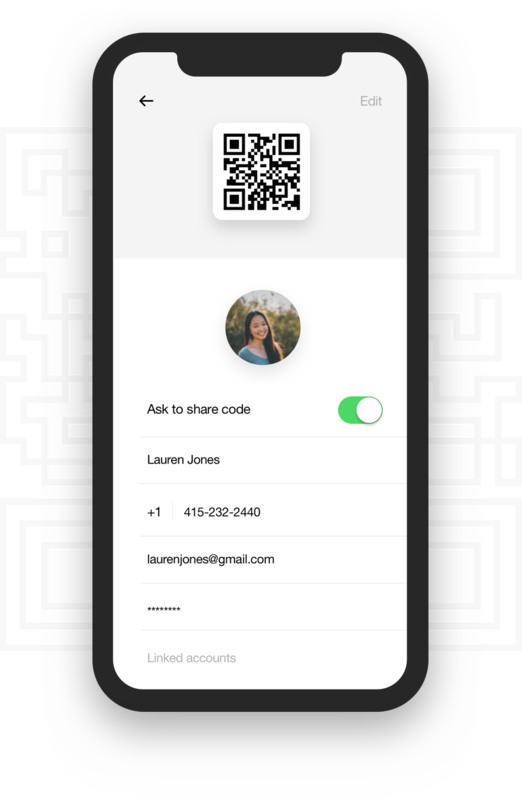 Once your QR code has been generated, anyone with a smartphone can use their camera to download your contact info- no app required!